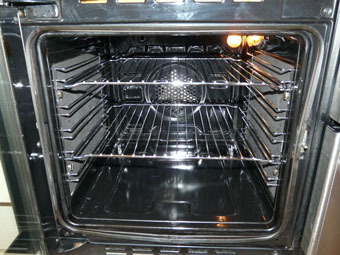 Oven can be used immediately! 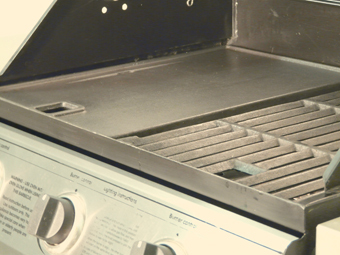 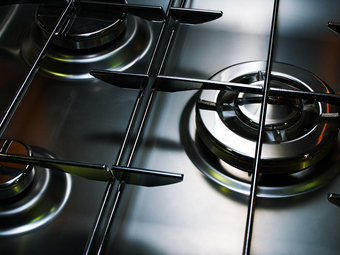 As a professional oven cleaner we’re also the experts at professional Aga cleaning, Rayburn cleaning and all types of Range cookers such as Falcon or Rangemaster. 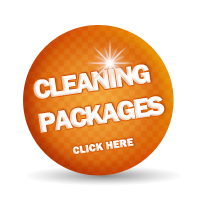 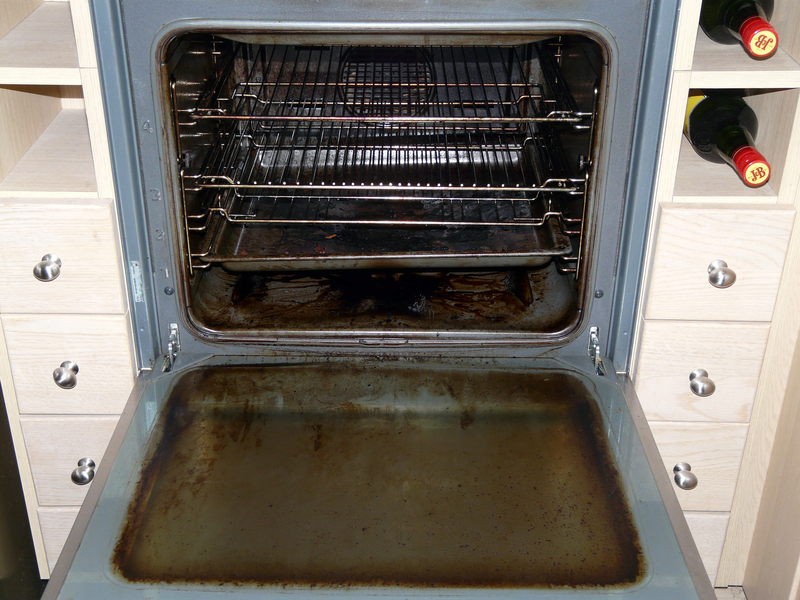 At a Brighter Home we understand the specialised nature of how an Aga oven works – With our Professional Aga cleaning service we know how to clean an Aga or Range oven quickly and efficiently with the minimum of disruption to yourself – your range oven is ready to use when we finish. 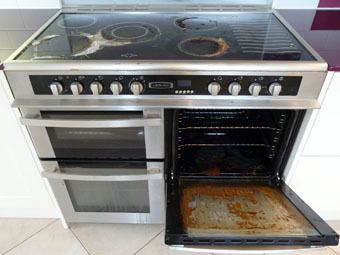 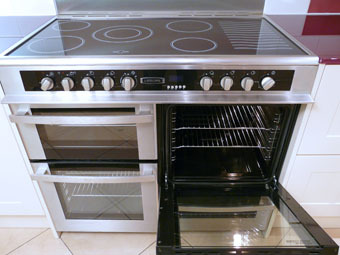 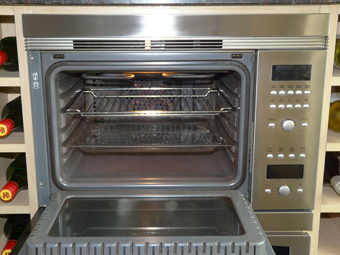 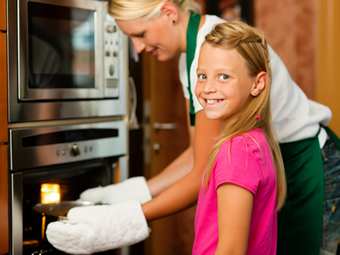 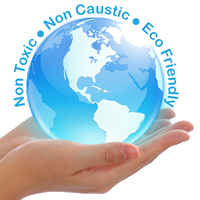 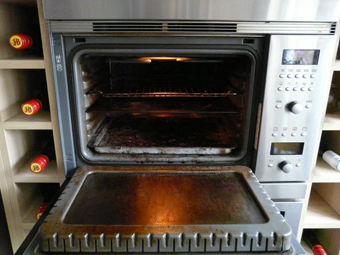 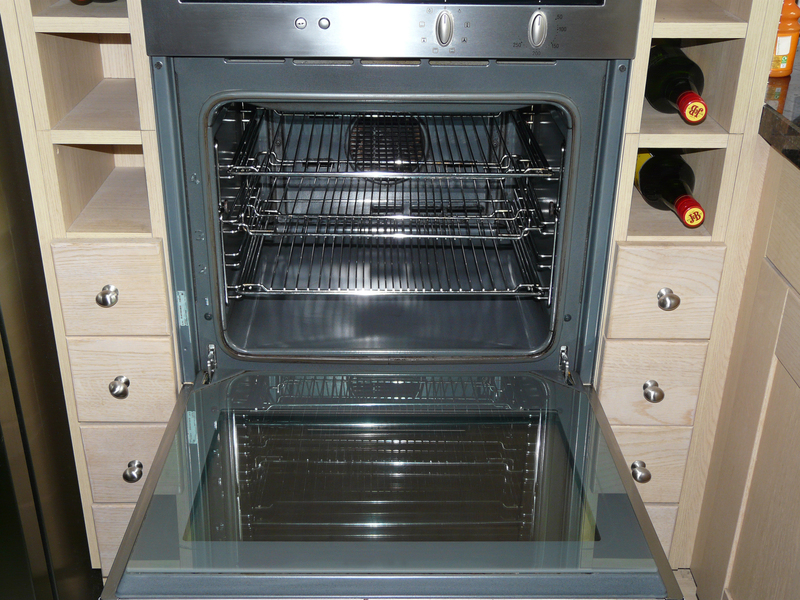 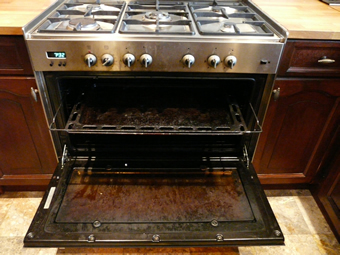 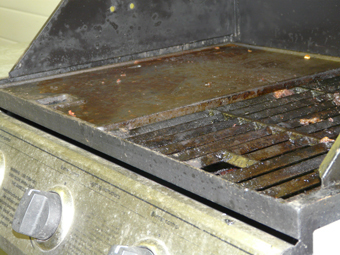 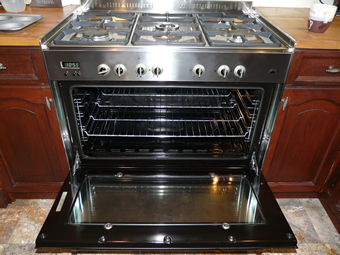 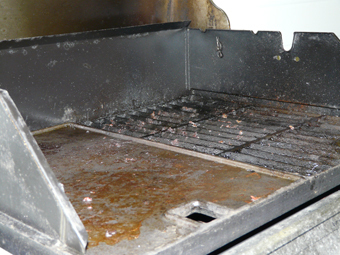 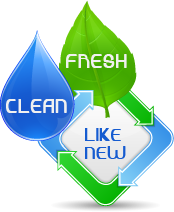 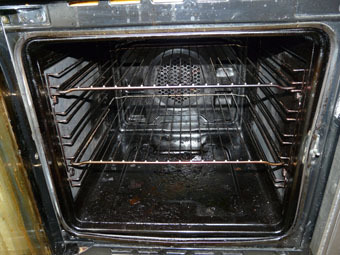 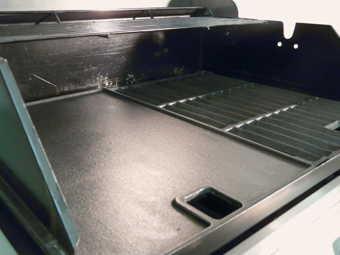 So how does our Aga cleaning service and Range cleaning service make us the best oven cleaner?